The book looks & feels fabulous and contains some great photos from the archives. 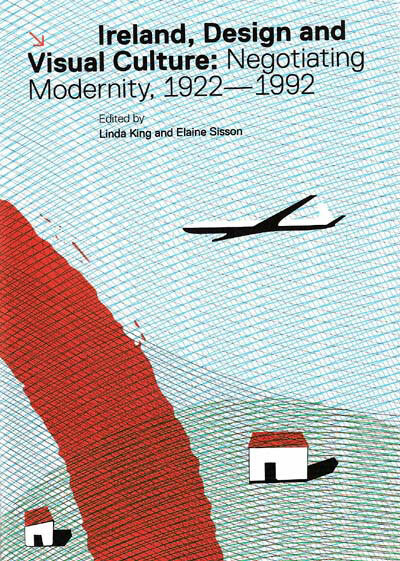 It explores the shaping of Irish modernity via architecture, advertising, currency, illustration, industrial design, public spectacle and theatre design. Nothing about fanzines or music, I’m afraid! Read more on the book’s publishers site. I took a scan of the cover and some of the featured images, see below.